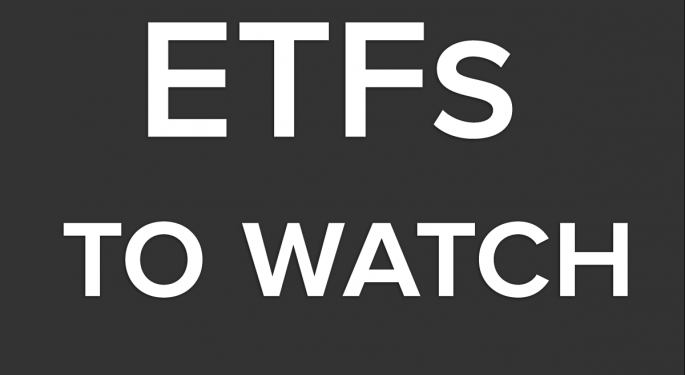 Here is the ETF Professor's ETF Watch List for Tuesday, September 3, 2013. 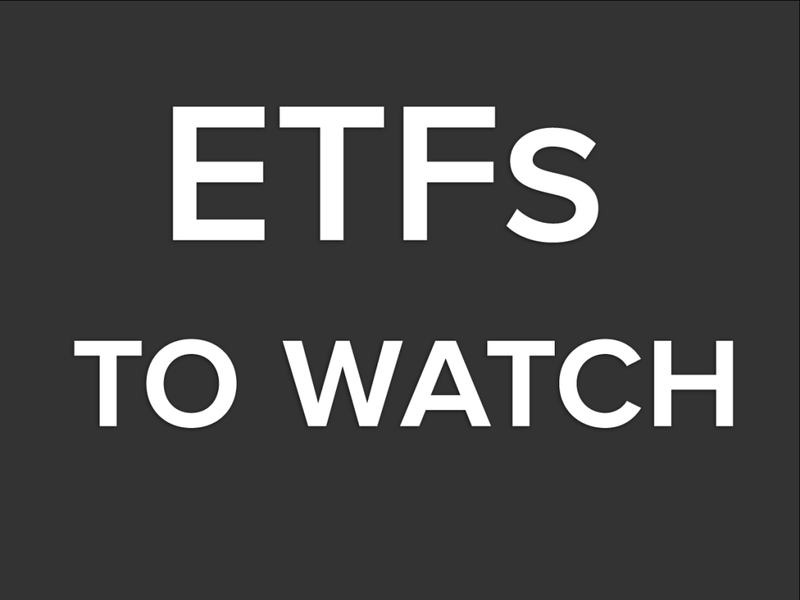 The iShares Dow Jones US Telecom ETF (NYSE: IYZ) should be in play. Give the ProShares UltraShort Real Estate (NYSE: SRS) a try. 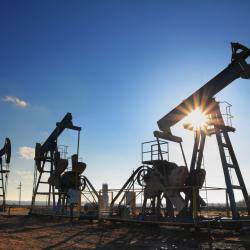 The WisdomTree Australia Dividend ETF (NYSE: AUSE) is worth a look. Emerging markets plays of the day: Market Vectors Indonesia ETF (NYSE: IDX), iShares MSCI Brazil Capped ETF (NYSE: EWZ) and the Market Vectors Vietnam ETF (NYSE: VNM). Forex play of the day: WisdomTree Dreyfus Emerging Currency ETF (NYSE: CEW). Bond play of the day: Market Vectors EM Local Currency Bond ETF (NYSE: EMLC).